Weezy is looking for $40 million in unpaid royalties from Young Money artists. After spending the majority of 2015 constricted in a legal feud with Cash Money Records that saw a plethora of twists and turns, Young Money Entertainment founder and artist Lil Wayne is suing Universal Music Group and royalties platform SoundExchange for $40 million in damages, unaccounted profits, and a "judgment declaring the parties’ respective rights with regard to Plaintiffs’ share of label performance royalties," reports The Hollywood Reporter. In a federal lawsuit filed by the Lil Wayne's attorneys in California today, the artist claims UMG diverted millions of dollars of his profits to pay back the $100 million it advanced to Cash Money Records, Inc. 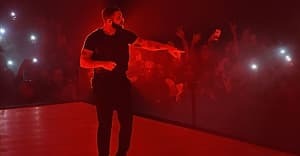 According to the lawsuit, "100% of the profits that should have been paid to Lil Wayne as a result of his ownership of Drake, Nicki Minaj and Tyga records have been seized by Universal to repay debts that were neither incurred by nor were the obligations of Lil Wayne." Young Money Entertainment, a joint venture with Cash Money Records, under Universal, has an ownership agreement of "51% - 49% between Cash Money and Carter, and ownership of all the Young Money Label property." 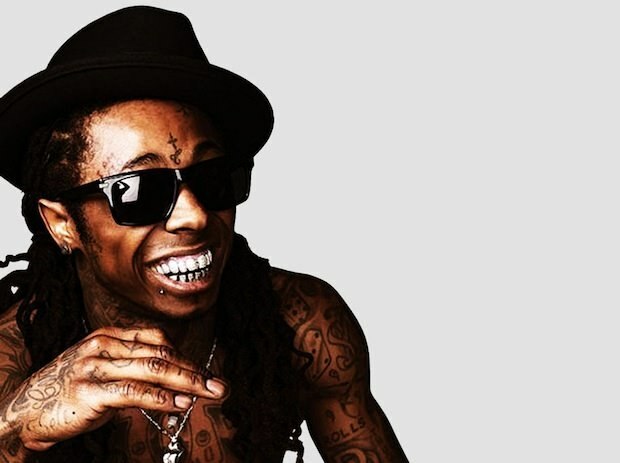 However, Wayne's lawsuit claims, "Universal has claimed a right to 100% of the label performance royalties attributed to the YME Records," and "SoundExchange refuses to pay any of the money due to Young Money LLC and Carter individually based on Universal’s conflicting demand. Wayne is currently in legal limbo with an ongoing suit against Cash Money Records for $51 million. This despite the fact Lil Wayne and Cash Money Records's CEO Bryan "Birdman" Williams appeared on stage together at the start of 2016, and even hopped on the same track. A rep for Lil Wayne was not immediately available for comment.